Every photographer needs a camera bag regardless of whether they’re new to the craft or not. While there are literally a lot of camera bags out in the market, a lot of students lament the way most camera bags are designed. It’s not that they’re bad; it’s just that average camera bags are designed in such a way that it becomes obvious to everyone that you’re carrying an expensive camera around. On top of that, students are looking for a bag that’s stylish and perfect for everyday use. I remember when I was in college. Photography day was both fun and terrifying at the same time — you see, the neighborhood surrounding my university is notorious for incidents of mugging. To keep the attention away and be safe, I used an old, crappy bag. Problem is the bag didn’t have padding so I wrapped towels around my gear to prevent accidental bumps. It was like that every photography class and I must say that it is a pretty inefficient and dreadful experience. 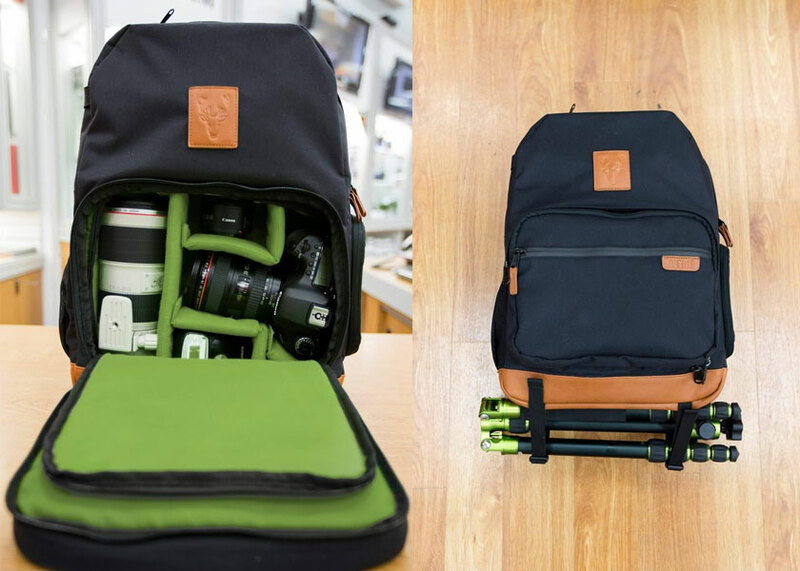 But students and professionals can get this stylish camera bag if this project gets funded. 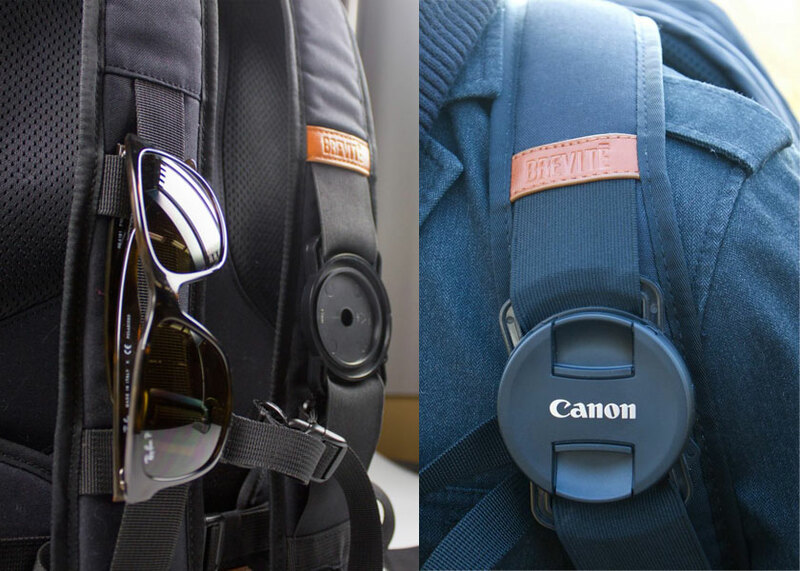 Enter the Brevitē — a camera backpack created by brothers Brandon, Elliot and Dylan. The bag is beautiful and functional at the same time. 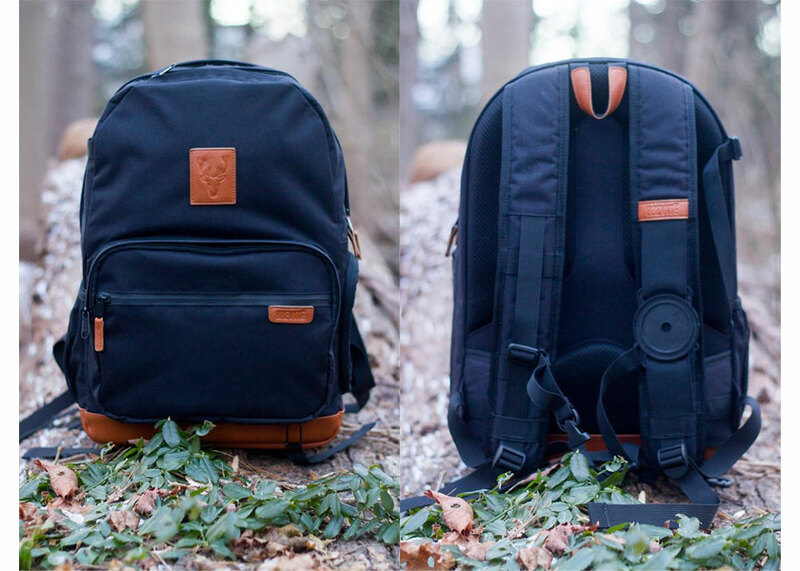 According to their Kickstarter page, Brevitē was created for the student photographer who needs a pack that won’t cramp their style but still be functional. More importantly, it needs to be able to protect their gears. What’s neat about this bag is that it has the functionality of pro camera bags without screaming to everyone that it packs thousands of dollars worth of shooting equipment. Can hold up to 20 pounds of weight. The Brevitē bag is said to be retailed at $180 which is great price considering that it is a backpack that can house a full-size DSLR, a telephoto lens, plus a laptop. Apart from that, the padded camera insert can be taken off turning the camera bag into a regular fashionable backpack. As of this writing, the project is at $7,533 — quite far from their $30,000 goal with 28 days to go. Head on over to their Kickstarter page to support the project!